Security Service of Ukraine (SSU) captured terrorists who helped terrorists to attack Shchastya city in Lugansk Region. SSU located two people who lived close to the front line and were active members so-called “Lugansk People’s Republic”. Terrorists communicated by phone with the leaders of “intelligence” unit of Russian-terrorist artillery group, they were telling them details about the movement of Ukrainian armored vehicles and soldiers, they coordinated artillery fire at the positions of Ukrainian Army and villages with civil population. During the January 2015 those criminals coordinated artillery fire about 20 times. As a result the residential houses and even houses of their neighbors were ruined. 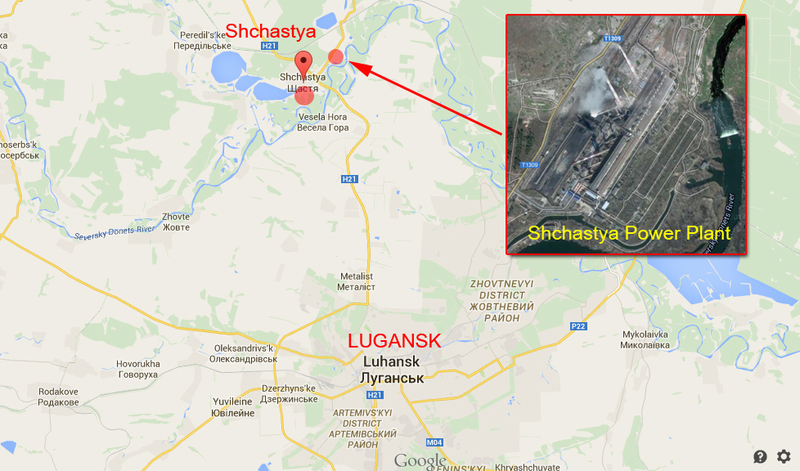 Using their help terrorists shelled at Power Plant in Shchastya, that Power Plant provides electricity for almost all territory of Lugansk Region, including occupied part. Counter-intelligence unit of Security Service of Ukraine captures people who coordinated artillery fire. The investigation goes on now.